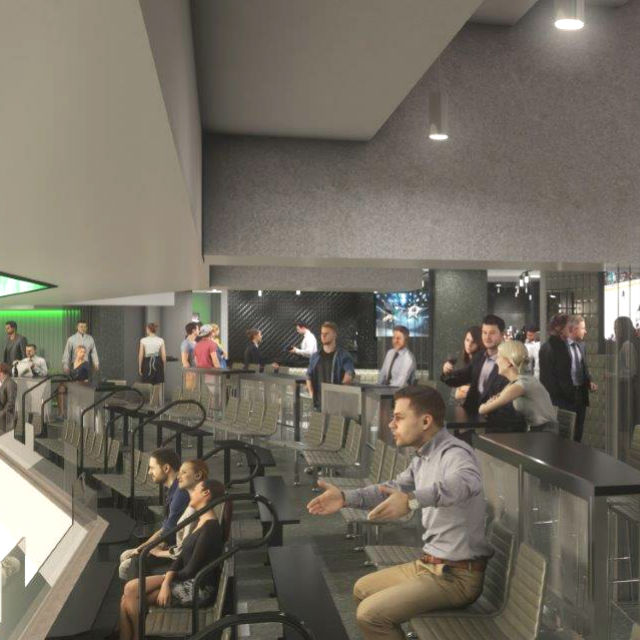 American Airlines Center has created a new premium seating package that lets businesses and fans get a taste of the VIP life for a slightly smaller chunk of change. 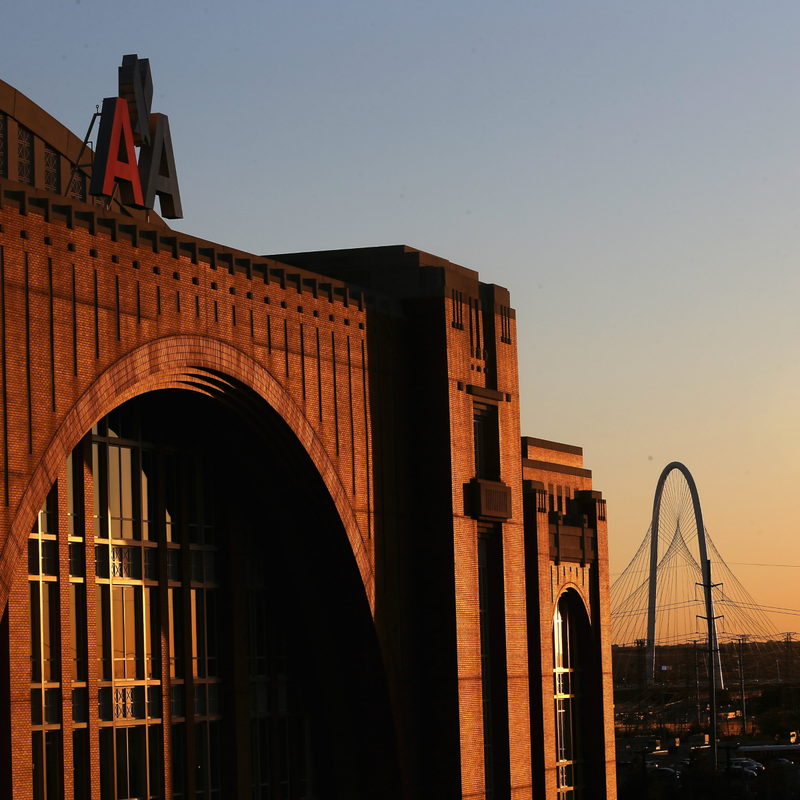 Called The Lofts at American Airlines Center, it sells seats in groups of four, with tickets to all Dallas Mavericks and Dallas Stars regular and pre-season games. 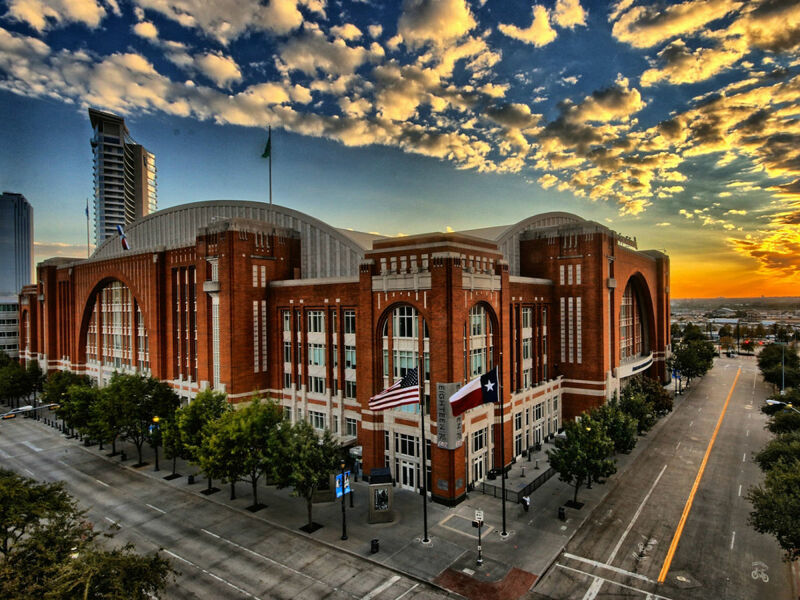 It comes with an attached private club with complimentary premium buffet, beer and wine (no spirits), private VIP attendant and concierge service, and VIP reserved parking in the Lexus Garage, which AAC regulars know is the best parking lot. Loft tickets start at $50,000 for a full season and $28,750 for a half season. They include sporting events only, not concerts or shows. But members do get special access to purchase Platinum Premier tickets to those kinds of events, which non-members do not get. 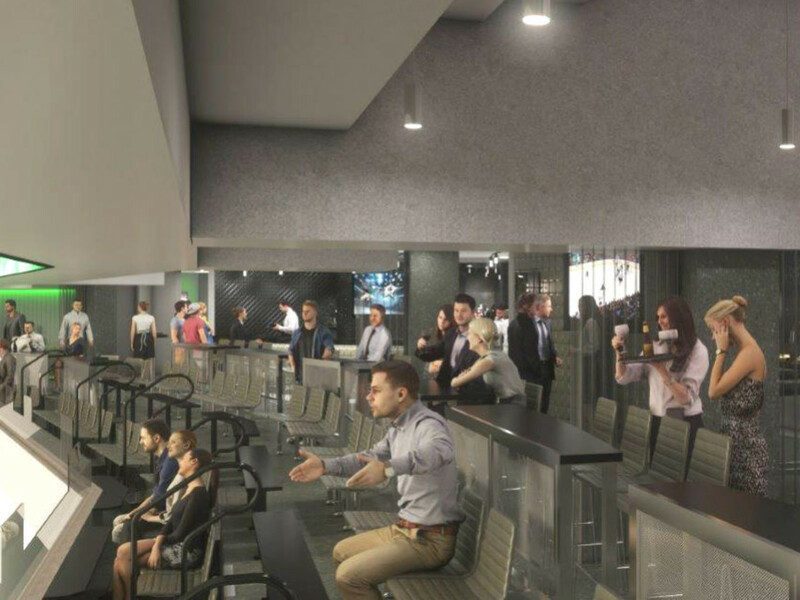 AAC spokesman Andrew Silverman says that The Lofts give businesses and individuals the opportunity to see games and entertain guests in an exclusive environment, with great sightlines and a luxurious all-inclusive club. 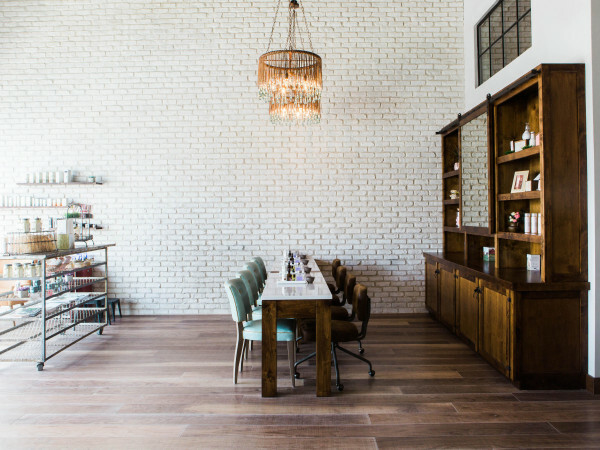 "We have a variety of offerings, and each is a little bit different," he says. "For example, our theater box seats have darker woods, like a steakhouse. The loge seats have high-end furnishings, they're chic and cool. The Lofts have more of a loft feel." HKS, Inc., the architectural firm that originally designed American Airlines Center, crafted the sleek appearance of the lofts to create a modern speakeasy atmosphere by using polished concrete floors, high and open ceilings, upscale quartz bars and serving counters, and premium stadium seating. 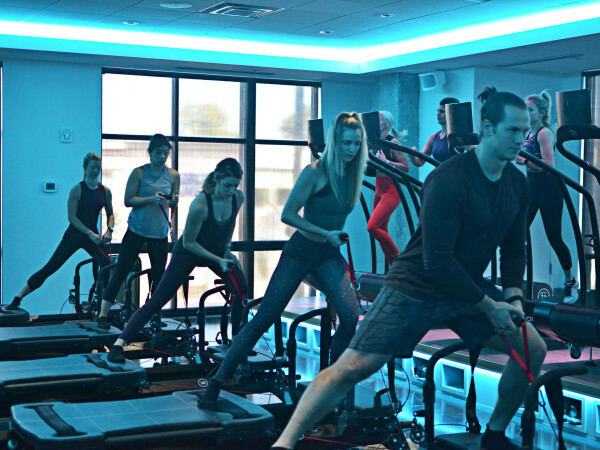 AAC's various VIP seating packages can run anywhere from $100,000 to $225,000, depending on amenities, and have become a standard feature at the modern-day venue. "It used to be that you'd build an arena and it would have 100 box seats, but the new trend is to offer these hybid products," Silverman says. "A lot of companies like to have these private suites. Some want season tickets, but 12 seats may be a challenge, whereas a 4-seat product works great. "And it's all-inclusive. So if you're a company, you can hand out the four tickets, that gets you two parking passes, plus food, beer, and drinks. You don't have to write another check, it makes it easy. It works great, that's why we're building more." 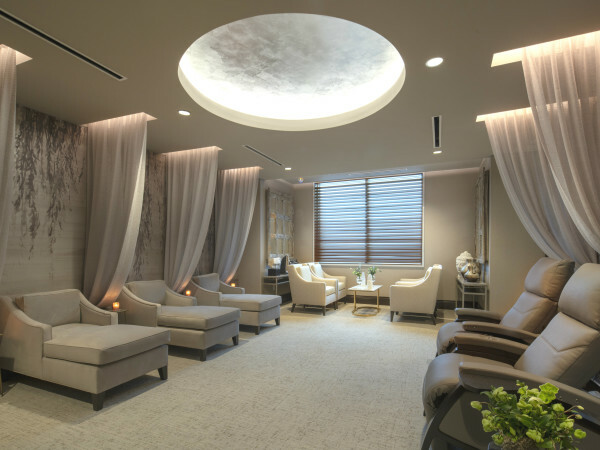 Opulent Texas spa books rare Forbes ranking as one of best in U.S.